Hi everyone! Probably some of you already recognize me! I'm Tom (aka Tom.) From CHB, Merry Christmas to everyone!, I have always like Digimon (Lol I love it) But I haven't play/or do anything related tonic in a while, so Really I'm not an expert, anyways Merry Christmas to all! I'm a mod in CHB so if I can help in ANY way please just tell me! LOL Welcome Tom!!!! 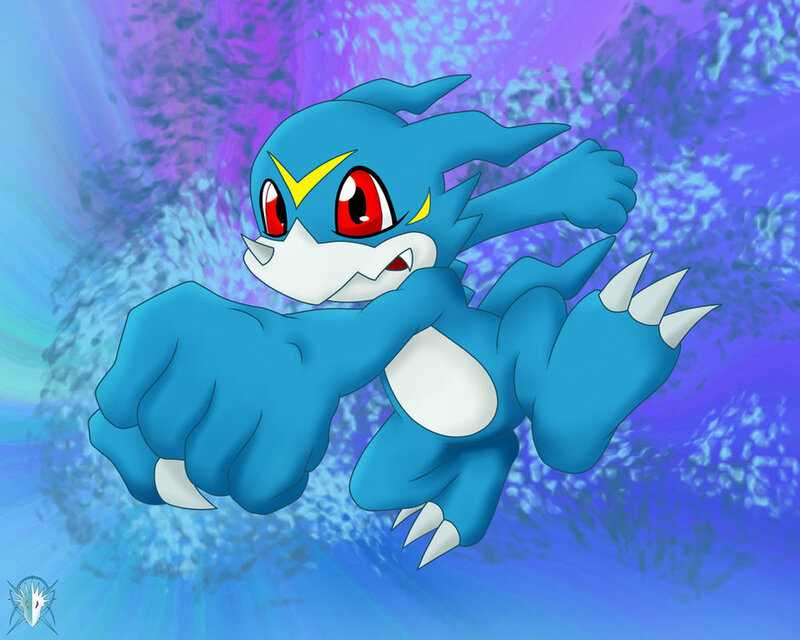 I guess your a pro so not much is needed to be said... Soooo Triangle and welcome to Digimon RP Forum!! Triangle for you too Trevor! Lol, Bazinga!